Our organizational options are bringing structure and ease of access to a space that isn’t just for cars. 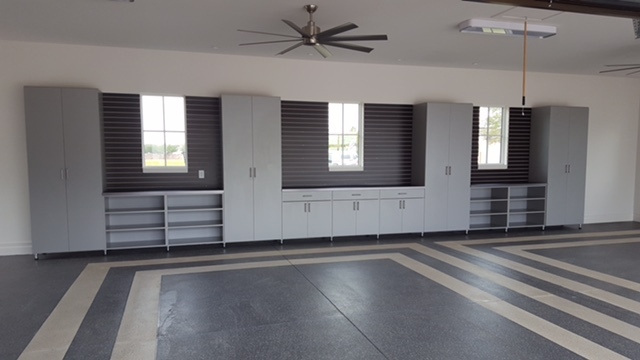 We will provide you with custom storage solutions that transform your garage into an extension of your home. There is no limit to what your garage can be be used for. 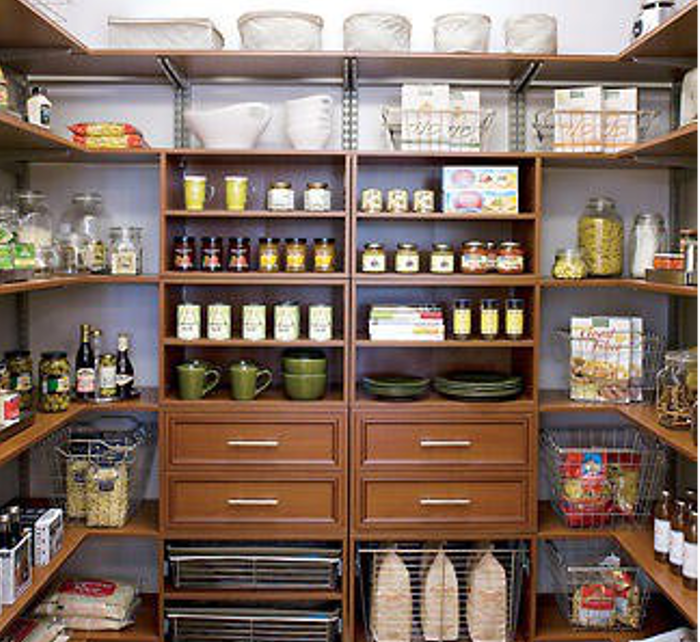 We offer stylish solutions for crafts and hobbies, workshop options, organized storage, and home office options. Let us provide you with the tool bench you’ve always wanted. 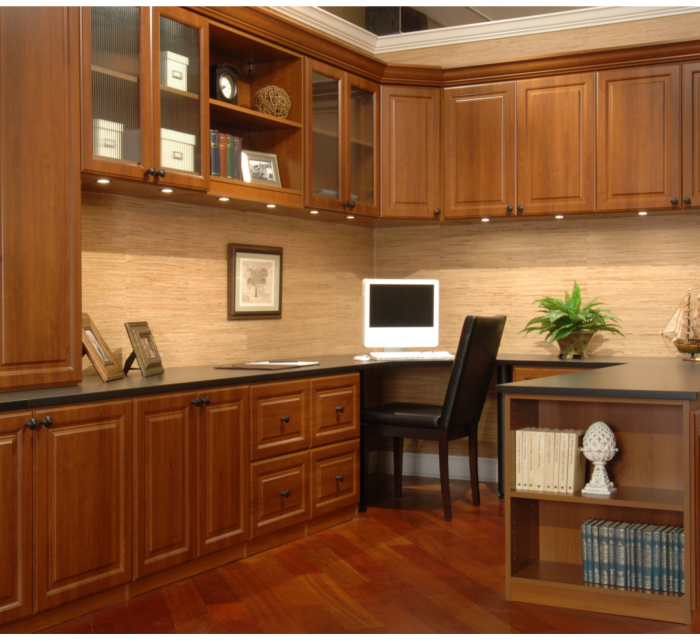 Our professionals will show you the ideal place you can build a work space that allows you to tinker away. 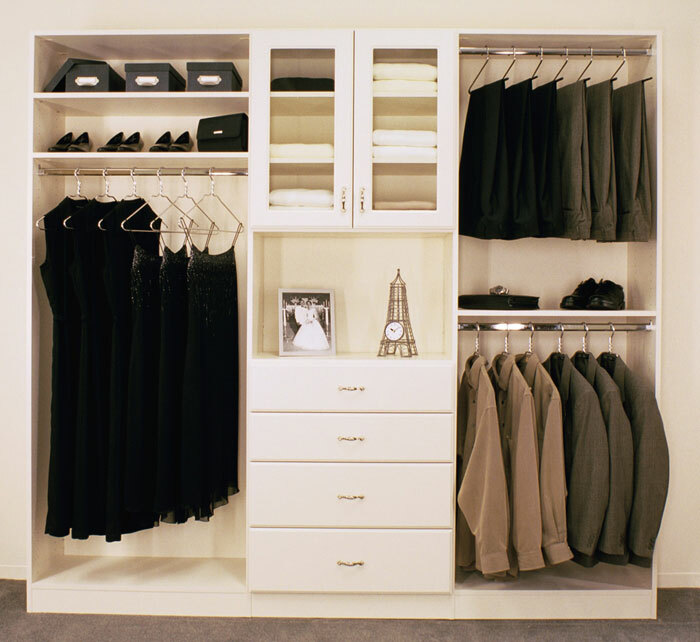 We will keep you organized with efficient storage solutions. You can move your children’s music practice space or a home work area into your garage. 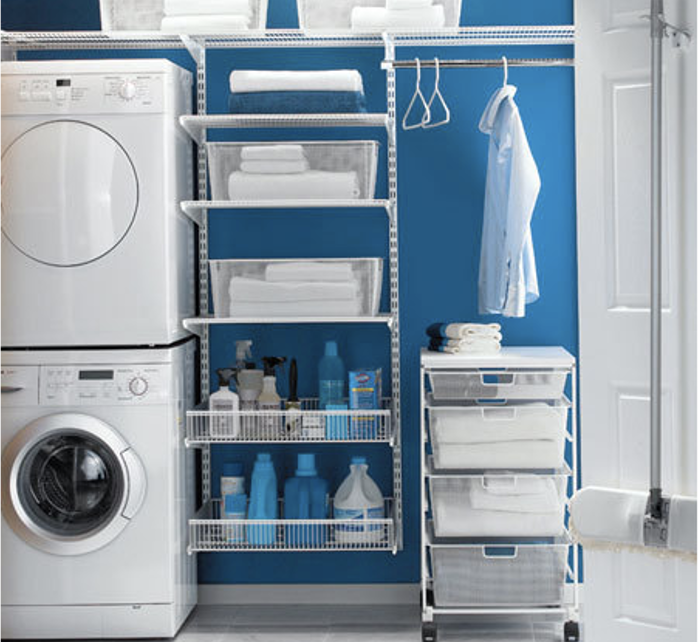 With Closet Envee building multiple options around your needs, our intelligent designs provide your garage with a place to focus and get away from any distractions. We are going to optimize storage and rack space for all of your recreational needs. We will place your bicycles and other outdoor equipment in streamlined storage and hanging racks allowing you easy access. Get Design Envee to work on transforming your garage into an extension of your home with custom storage solutions.